Classic Eyelash Extensions involves the process of carefully applying a single extension to a single natural healthy eyelash. Classic lashes are perfect for clients who already have a lot of lashes but want to add more length. Members get unlimited fills for no extra cost. Sign up for a Classic Eyelash Membership and save. Hybrid Eyelash Extensions is a combination of the two, Volume and Classic. This set meets in the middle, not too natural but not to dramatic. Sign up for a Hybrid Eyelash Membership and save. Volume Eyelash Extensions are multiple eyelashes attached to one eyelash (3D-4D.) These lashes are very light, and don’t weigh down or damage the natural lash. Volume lashes also have longer bond times. 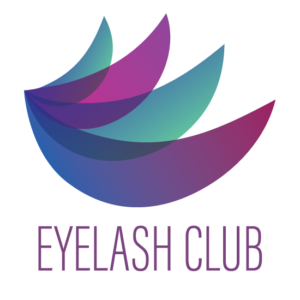 Sign up for a Volume Eyelash Membership and save. Sign up for a Mega Volume Eyelash Membership and save.